The final core task of Blogging101 was to decide and deliver a regular feature. The very first core task was to write a post introducing yourself. My very first post here on DragRun used the Daily Post prompt to introduce yourself to a new friend by making a mixtape or playlist. My post included mention of only one track, Monkey Wrench by the Foo Fighters. So, it occurred to me that I could write a mixtape post including one new track mention once each week and reveal myself by way of introduction to new friend(s) very, very slowly. 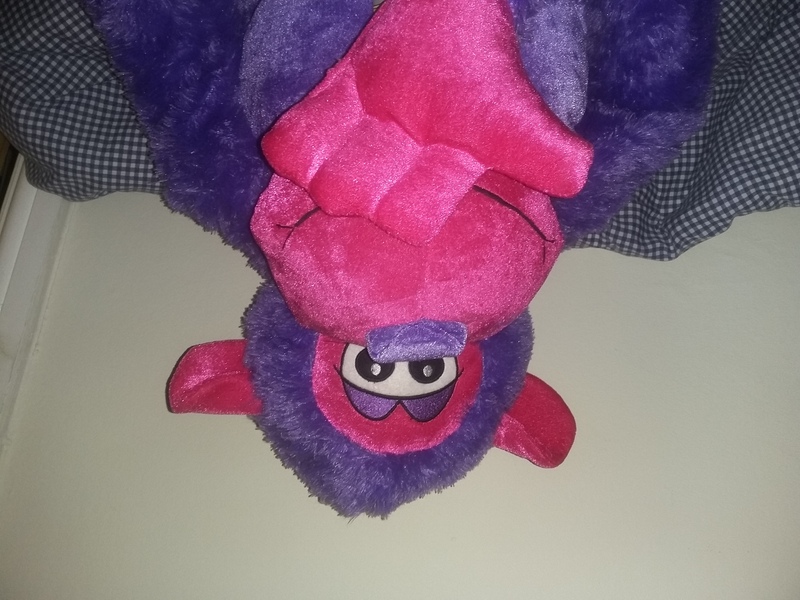 As you can see from the photo above, Mixt-ape is over the moon to be the subject of my new and very first weekly feature and is happy to hang around until next Monday when we start proper (as Monkey Wrench has had a second mention here and our tracks have to be added ONE BY ONE and no multi-track writings! This post and the previous Mixt-ape post for the Daily prompt response also fulfill the Blogging101 task from day 11 to make prompts personal by interpreting and adapting them. Image • Posted on June 29, 2015 by Colette B	• This entry was posted in Uncategorized. Bookmark the permalink.